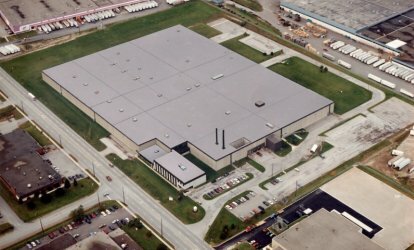 >>Case Studies: Burlington Industries Inc.
- Required disposition of a 385,000 sq. ft. plant. Copyright © 2014 Hurst Real Estate Services Inc. All Rights Reserved.